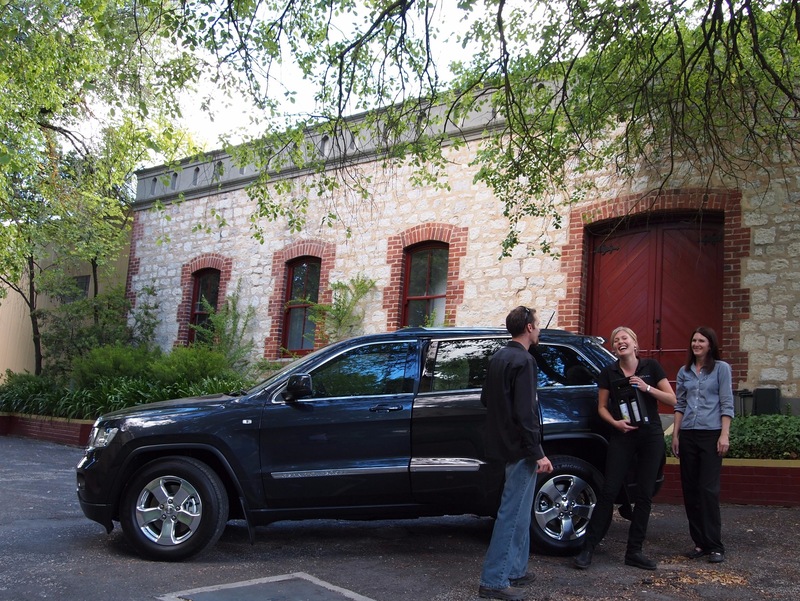 The most stylish, fun and informative private Barossa Valley wine, food and sightseeing experience. 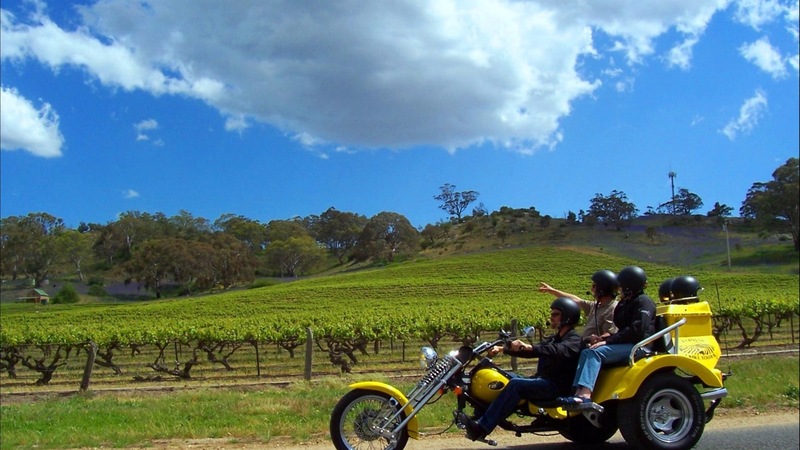 Indulge in the splendour, history and romance of Australia’s most famous wine region. 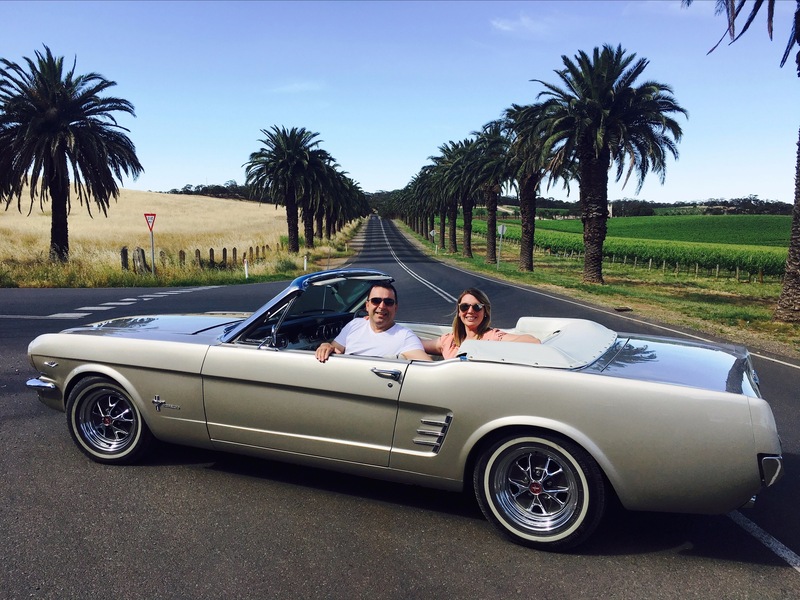 Our difference is Tony grew up in the beautiful Barossa Valley. 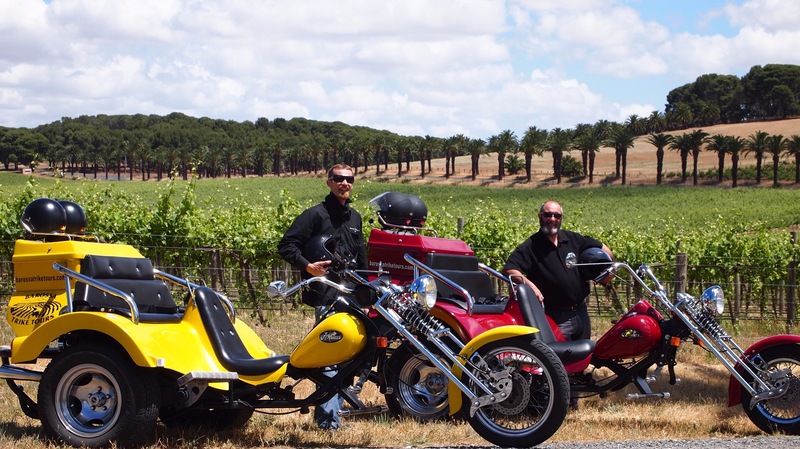 Tony has made world class wine over a 15 vintage period in the Barossa and California. All of our guides have exceptional wine knowledge and we only do private tours, so you will always have a personalised and memorable tour. 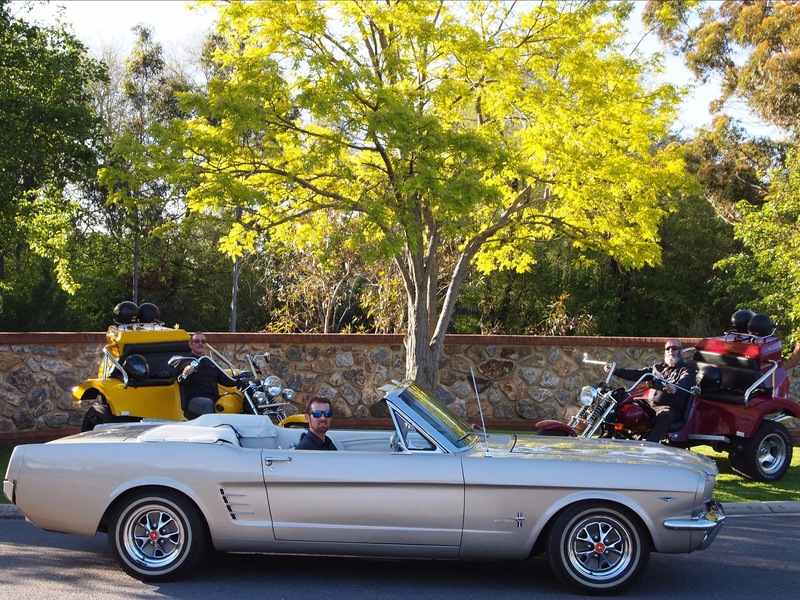 We have Barossa's most unique vehicles including two stunning custom built trikes a classic 1966 Ford Mustang Convertible and a luxury Jeep Grand Cherokee. 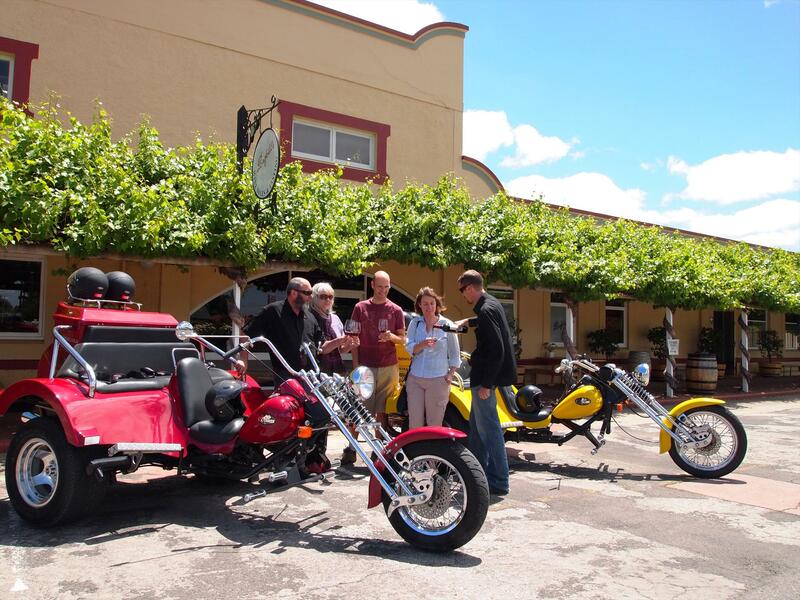 Enjoy informative in-helmet commentary on the trikes. 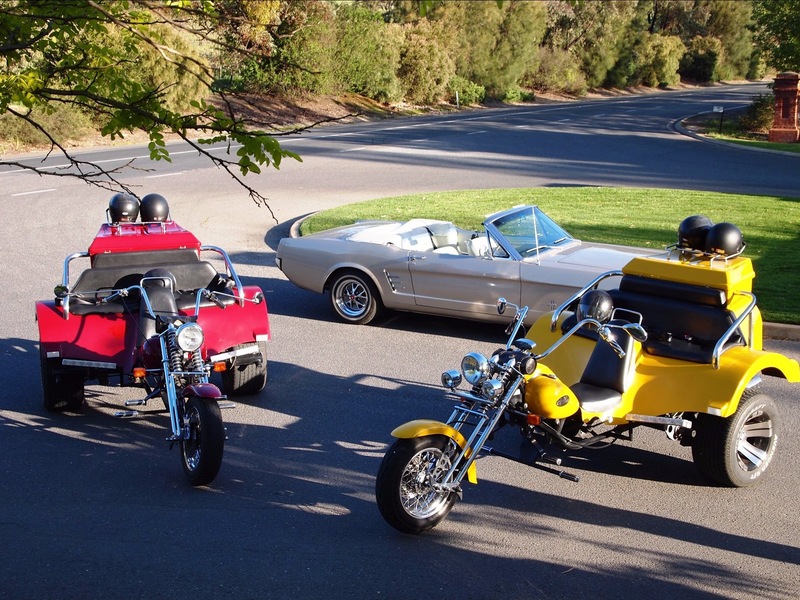 Tours take up to three people per trike or Mustang or four people in luxury car. 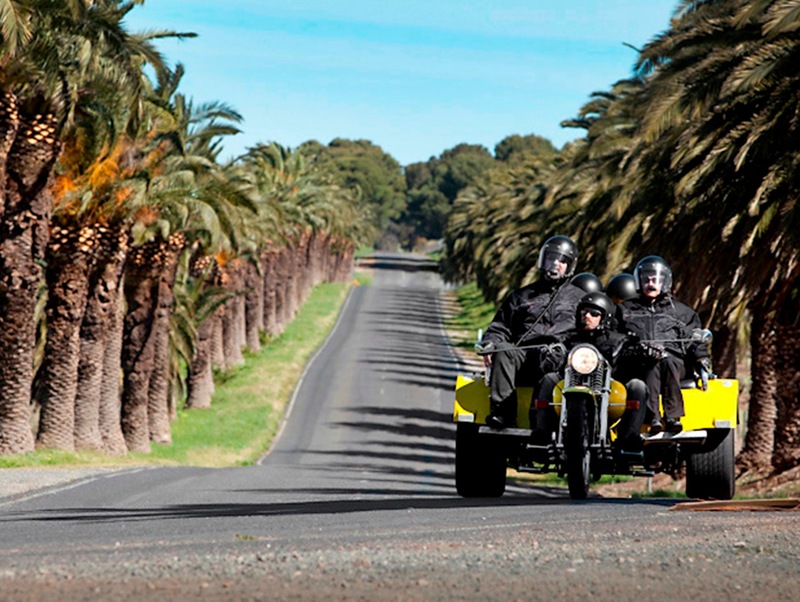 Enjoy our signature custom made 'Barossa Uncut' tour, a half-day wine, food and sightseeing experience or see it all on our full day 'Barossa's Best' tour. 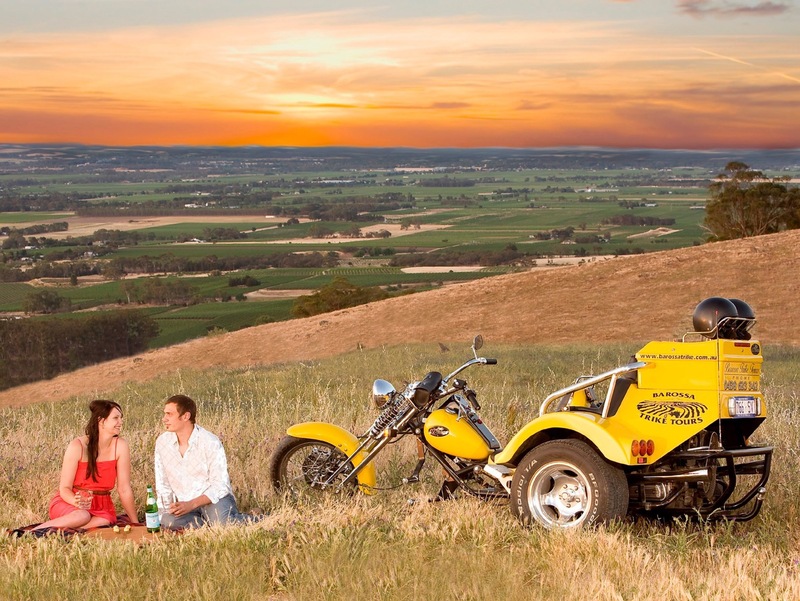 Cruise around the whole valley on the 'Barossa Sightseeing Tour' viewing key towns, wineries and historic landmarks. All service changes/cancellations will be subject to a minimum $50 AUD cancellation / administration fee. Cancellation notified 30 days or more prior to arrival date will be entitled to a refund of the deposit / money paid less minimum $50 AUD. Full payment is due for bookings within 30 days of arrival date; failure to arrange payment will result in cancellation of the booking. Cancellations notified 30 days or less prior to arrival date and where the guest has entered an agreement to make final payment on the day of arrival the guest remains liable for the full payment. Payment will be invoiced to the guest and / or charged to any security held by this service. Cancellations notified 30 days or less prior to arrival date will forfeit the full deposit / money paid. When a booking has been made 30 days or less prior to arrival date and cancelled the full deposit / money paid will be forfeited.